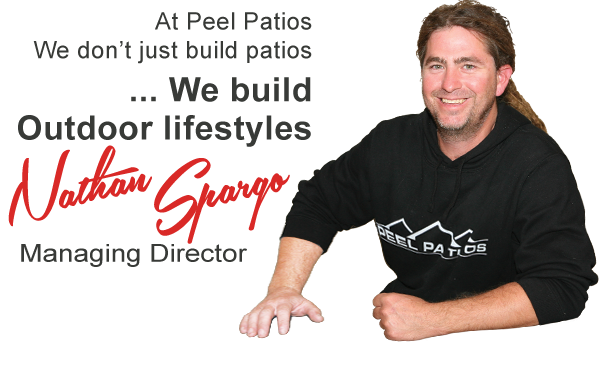 Welcome to Peel Patios where we don’t just install patios; we build outdoor lifestyles. We are a family owned and operated business with over 12 years’ experience in the supply and installation of custom designed patios, carports and timber decking. 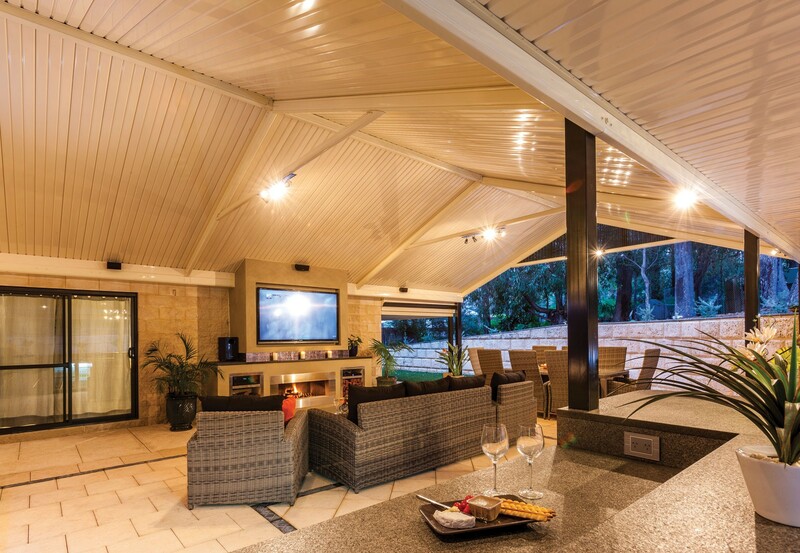 Peel Patios provides outdoor patio services to the Peel region, including Mandurah, Rockingham and surrounding suburbs. We also service all of the Murray Region, including the towns of Ravenswood, Pinjarra, Barragup, and South Yunderup, as well as the Serpentine, Waroona and Boddington districts. Owner and head builder, Nathan Spargo will be your first point of contact, meeting with you to consider your project and the best design to suit your needs and budget. Nathan can give help with ideas and suggestions, especially in situations where you know you want a patio, but are not too sure what design or product would be best suited to your space. 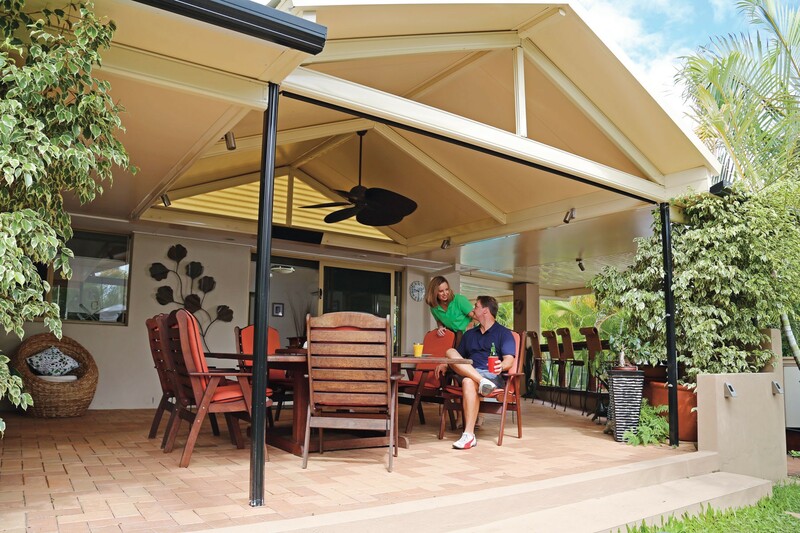 Peel Patios are Authorised Dealers of the quality Stratco Outback® range of products. We offer a complete design and installation service for patios, carports, and decking. Nathan and his team will liaise directly with you through the entire process; from council approval, manufacture and installation. We have a dedicated team in administration, right through to qualified tradesmen to ensure you are receiving superior service and a quality product that will last. All of our installations are custom designed and usually take 6-8 weeks from initial quotation through to completion. "Peel Patios is a family owned and operated business with over 12 years' experience in the supply and installation of custom designed patios, carports and decking. We don’t just install patios; we build outdoor lifestyles"
Set your outdoor entertaining area apart from the rest and be the envy of all your friends with a patio installed by Peel Patios. We look after you from the initial design and quotation process, right through to the final installation and enjoyment of your outdoor space. We pride ourselves in providing an exceptional addition to your biggest asset, your home. All our products will give you years of enjoyment and add both appeal and value to your property. Follow us on Facebook & Instagram - Peel_Patios to see pictures of recent jobs, client testimonials, and current promotions!! !